Leading fleet managers are increasingly relying on data to get a competitive advantage, and vehicle fleet tracking through the use of a telematics system can benefit your business in several ways. Of course, there is the reporting aspect of fleet tracking – sitting down at the end of the week, or each month, having a look at some easily-generated reports on the Geotab platform, and setting directives for the next period of time from there. But many fleet managers who seem to get the most out of Geotab fleet tracking system use it on even a more active basis than that. As a fleet manager, Geotab puts the power of real-time fleet tracking in your hands. Here’s how it works, and the business benefits of having that ability. 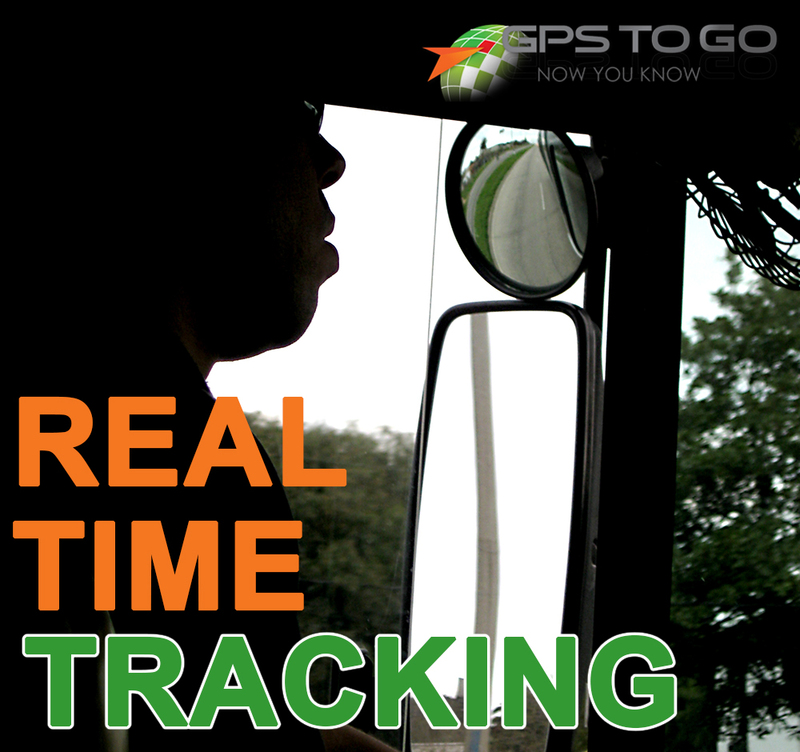 Real-time fleet tracking gives you the ability to know where your drivers are at all times. And it’s not at all difficult to manage. Using the MyGeotab platform is very easy, even if you’re not all that familiar with computers – you’ll be a total pro in no time. Using the information about where your drivers are, you can give your customers very accurate ETAs, improving both your reputation with your customers and their satisfaction with your visit. Real-time tracking also gives you the power to pivot on the fly for urgent customer matters. Does an important customer need a service call ASAP? No problem. Just pull up your map and assign the closest driver to that location. Have your drivers receive instant notifications for unsafe behavior. Geotab is the most reliable way to actively correct your fleet’s poor driving behaviors. The systems can easily be set to provide in-cab notifications to actively correct a driver’s bad behaviors. They’re called in-vehicle audible alerts. The alerts are specifically designed to use sound in order to minimize any distracting element of them. They can also be left on or turned off at any time by the fleet manager, giving you ultimate control. Here, from the Geotab site, is how these alerts work. Making it easy for your drivers to immediately improve their on-road driving behavior, the in-vehicle audible alerts notify drivers of unsafe or potentially risky driving events. Once the driver has corrected his or her driving behavior, such a reduction in speed, the interactive in-vehicle alerts will stop beeping. Helping your firm develop a fleet-wide safety program that works, you can easily view this information in real-time email or text message alerts. Reduced costs and improved safety over time due to correcting bad habits. One of the amazing things we see time and time again with customers who make the jump to GPS fleet tracking is how quickly the drivers willingly improve their behavior once the fleet tracking system is in place. As an example of this, here’s one company that implemented Geotab on its vehicles with the goal to improve safety with GPS. The first day the units were installed, there were over 250 occurrences of moving vehicles without the drivers buckle up. Amazingly, within only one week, there were no more incidents. That’s how quickly change can take hold in your organization. Less time for your drivers on the road, more time at work locations… so you can reach more customers in a day. As fleet manager, you can easily set routes on the My Geotab platform, which will then pop up right on your drivers’ consoles. Here’s an excellent rundown from Geotab on GPS route optimization. Keep tabs on your vehicles, even when they’re off-the-clock. Ideally, you would like to trust every single one of your employees as if you were family. But we know that that is, unfortunately, not always the case. Sometimes employees use the company’s vehicles for inappropriate purposes, unauthorized stops, or off-hours use. If that’s the case, real-time GPS tracking is a crucial part of your tool belt to correct that behavior. Using Geotab, you can actively track the location of each vehicle; or, generate reports for off-hours use on an ongoing basis. Get Rolling with Real-Time Fleet Tracking Today. Get rolling today with Geotab Fleet Tracking from GPS to GO. GPS to GO is your trusted supplier of Geotab Fleet Tracking Devices, and we make it easy to test out the value of telematics for your business with our $50 GPS Fleet Tracking Trial Offer. There’s no risk, no contract, no hassle and no obligation – so there’s no excuse to pass up the opportunity. We send you the plug-and-play GPS device(s) for your vehicle. You test them. When you’re ready to purchase, we credit the $50 to your account. Still not sure? Request a quote on GPS fleet tracking, or see a demo first.